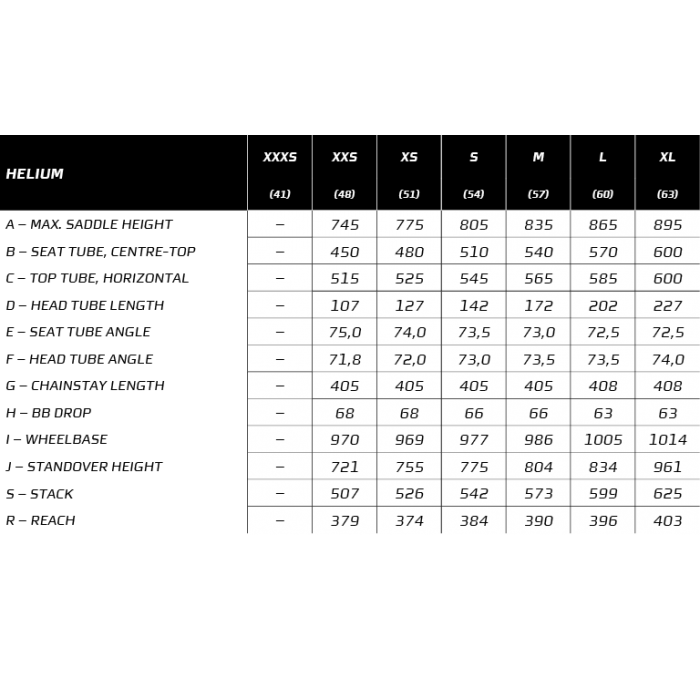 Helium SLX is the top of our ultra-gourmet Helium line of frames. 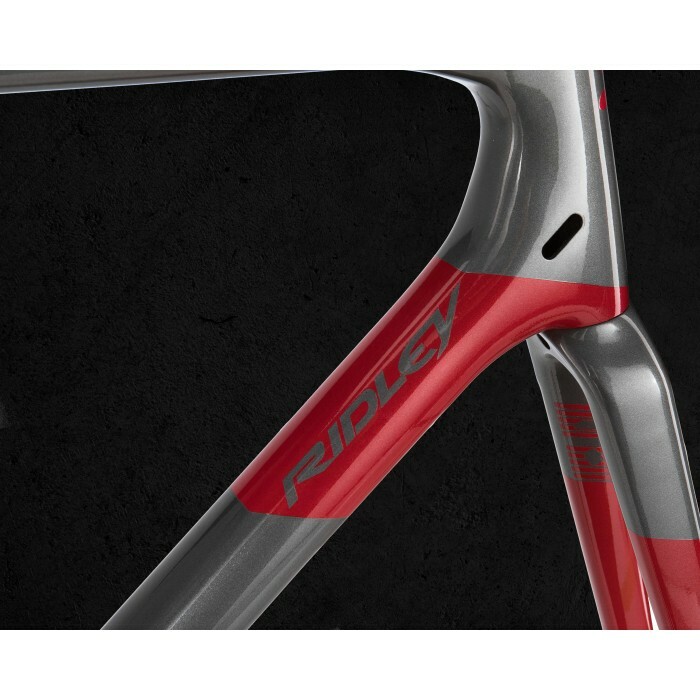 It’s the lightest frame of them all, barely tipping the scale at 750g for a size medium. 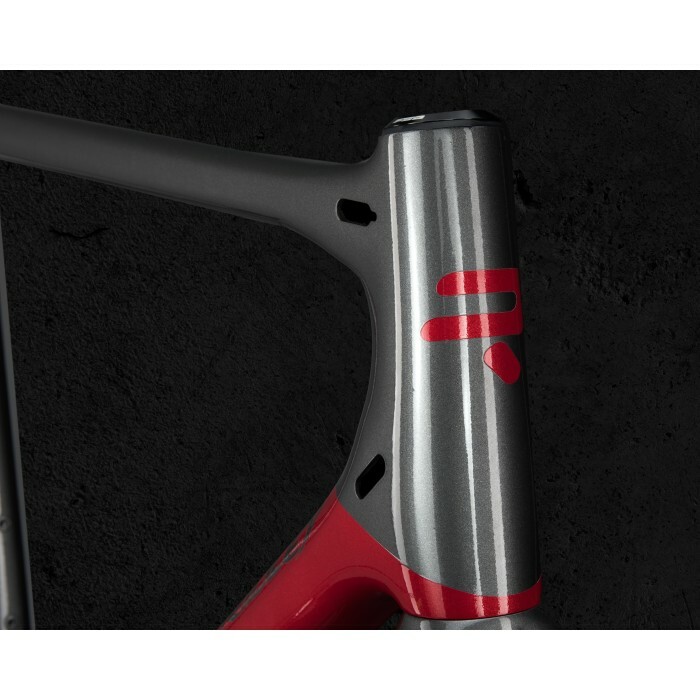 It’s a mixture of 60/40/30-ton high-modulus carbon fibre. 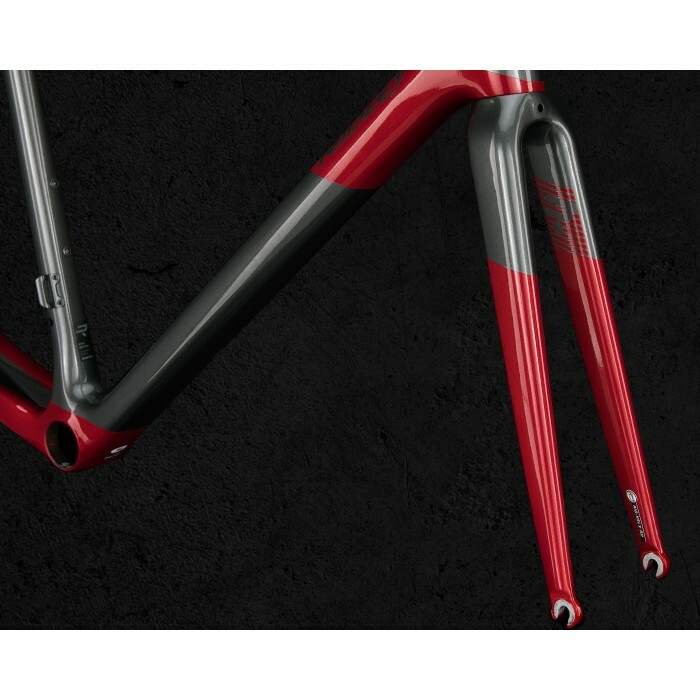 If vertical speed is your thing, this is the ideal bike for you. Simply tap on the pedals and up you go! It is also incredibly stable through high speed turns and descents.